I have seen a handful of other horses a bit like this one, all with roaning on the body that tends towards dappling or reverse dappling, dark legs and white on the face. I’ve tended to categorize them as some kind of odd sabino roan, simply because right now just about anything that produces roaning and white markings gets lumped into that category. Of the existing categories, it was the closest match. But it is much more likely that what we call “sabino” is a lot of different things. 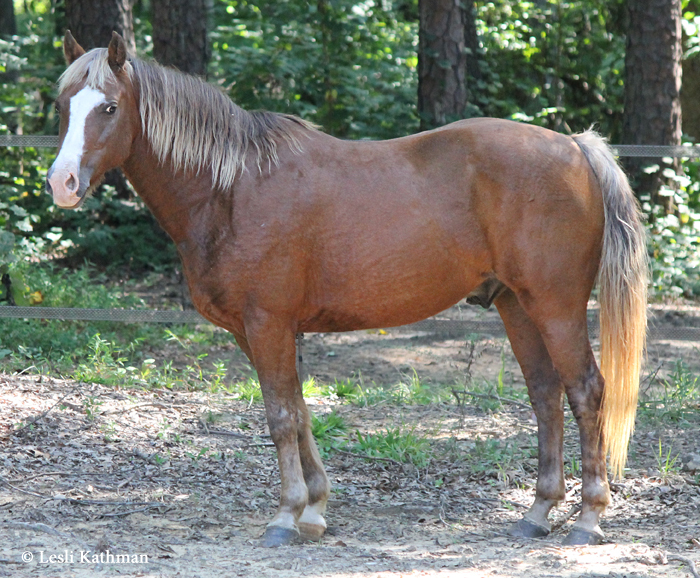 What seems to be true of horses like this mare is that they are usually connected – when their backgrounds can be determined, at least – to sabino roan families of a certain visual type. 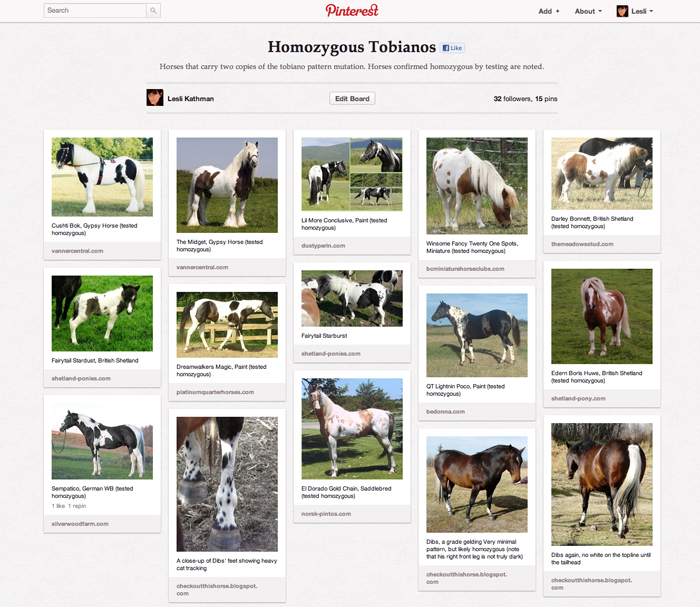 Those are horses that look quite a lot like true roans, only they are more uniformly roaned over their entire body. They usually have dark legs and some white on the front of the face, rather than the wrap-around blaze typical of ‘flashy white’ sabinos. 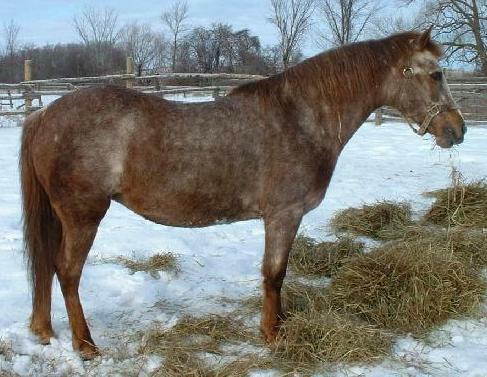 I have inquired about this particular mare’s background, to see if there are similar connections, and will post any information I receive. In the meantime, if readers have horses with extensive roaning and white on the face but not the legs, but that are not true, dark-headed roans, I would love to see them. UPDATE: The mare’s name is Wing’s Sable Sky. Her owner is in the process of getting larger pictures taken, so hopefully I can share those in the near future. More information keeps coming in from the new Splashed White tests being offered by UC Davis. Horses that have tested positive for the second version of the splash mutation (SW2) have been identified. Only a few have been made public, but links to those have been added to the Splashed White Project page. So far the positive results have been consistent with the rumor that the SW2 mutation is present in the Gunner line of Paint Horses. For many, the biggest surprises with the new tests have been how many horses have tested negative. 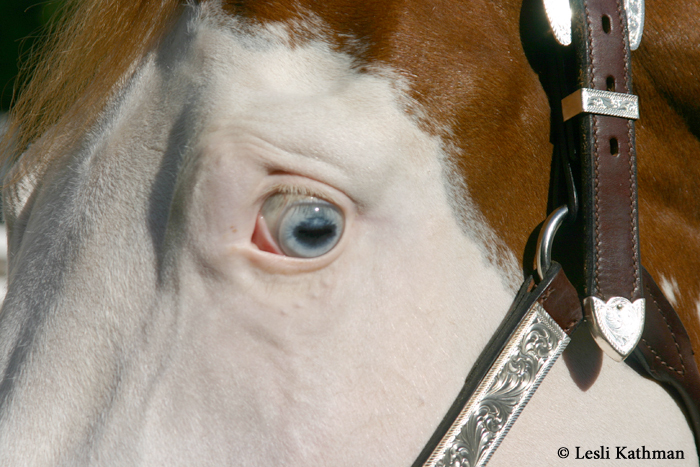 I had suspected that might happen, because I knew that blue eyes were not a reliable indicator that a horse could or would produce the classic pattern. Finding horses without the classic pattern testing negative was something I expected. What I didn’t expect at all was to find horses that tested negative with the classic pattern. And now that is exactly what has happened. Those that have read Jeanette Gower’s book Horse Color Explained may remember the Australian splash line of Bald Eagle. 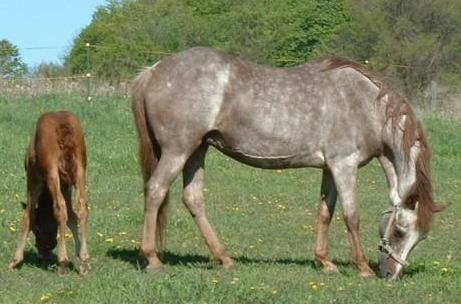 Several horses from this family are pictured in the book, and more can be seen at the Dunsplashin Stud website. They have classic splash patterns, but so far they have all tested negative for all three genes. What is even more interesting is that, speaking to breeders, it is clear that this particular family show this pattern with just one copy of their gene. Unlike the SW1 mutation, which presents as a classic pattern when it is homozygous, the Bald Eagle horses have the classic pattern – and produce it – with only one gene. One breeder stated that it was thought that the color was homozygous lethal, which is what is thought to be true of SW2 and SW3. With each new pattern test, it becomes more clear that there are a lot more pattern mutations that previously understood. Because the Bald Eagle line is a sizable family, it seems likely that their mutation – which may be unique to them – will be identified in time. But the discovery that they look so much like the SW1 horses, yet have some other mutation, is another sign that we probably have a lot more patterns than was previously thought, and a lot of them probably look a lot alike. 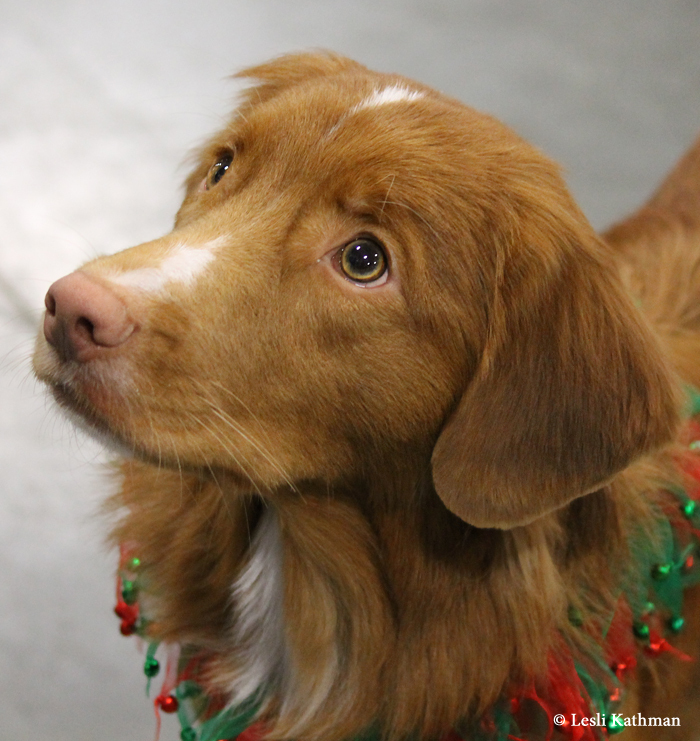 With all the controversy surrounding the double-merle sire of the Westminster Best in Breed Collie, I thought it might be timely to finally get this post up about homozygous merles. 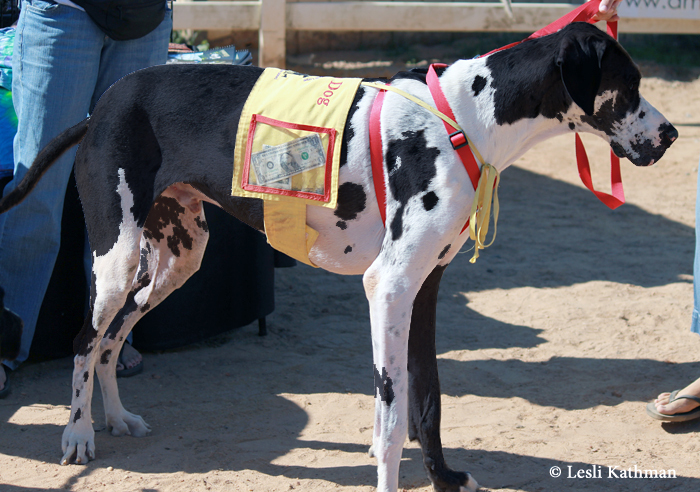 The motivation for posting this was a Great Dane I encountered at a dog fair this past fall. 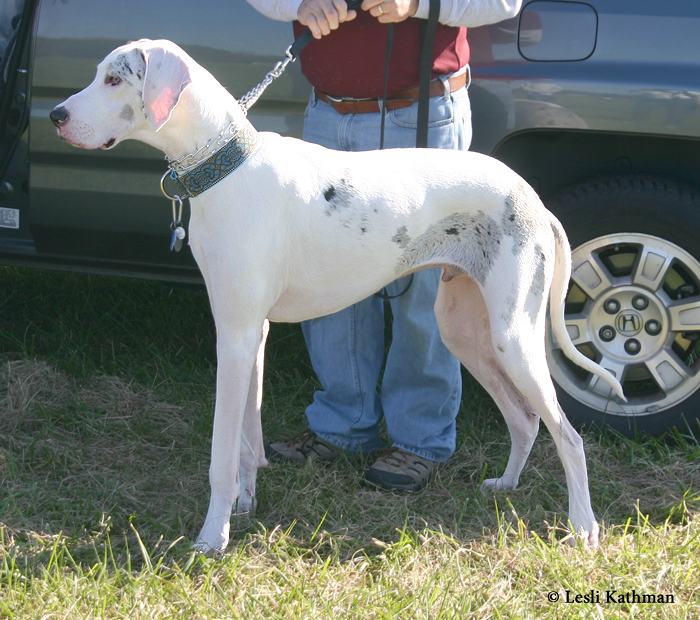 The dog was a homozygous merle, but the rescue worker was unaware because she believed that double-merles were “all white or nearly all white.” The dog at the top of this post is a good example of what people expect when someone says double-merle. 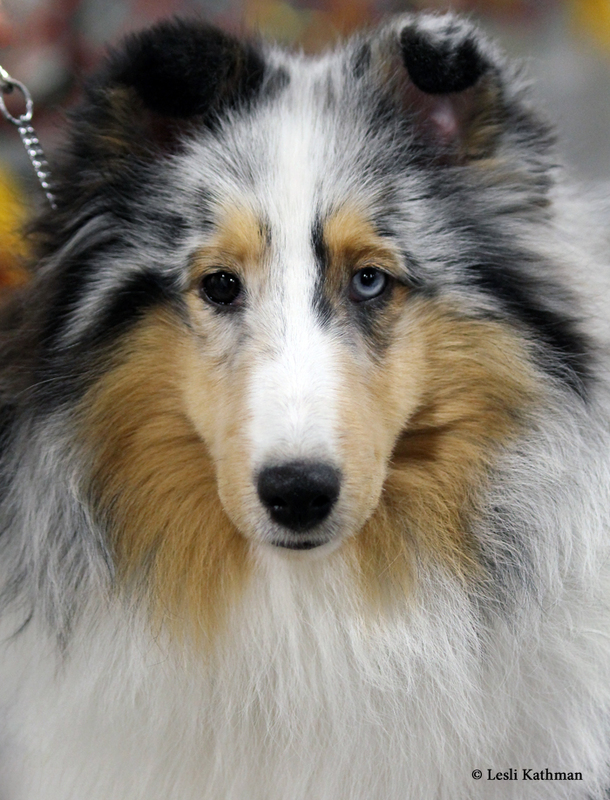 That is often what they look like, especially in breeds that also have white patterning in addition to the merle. 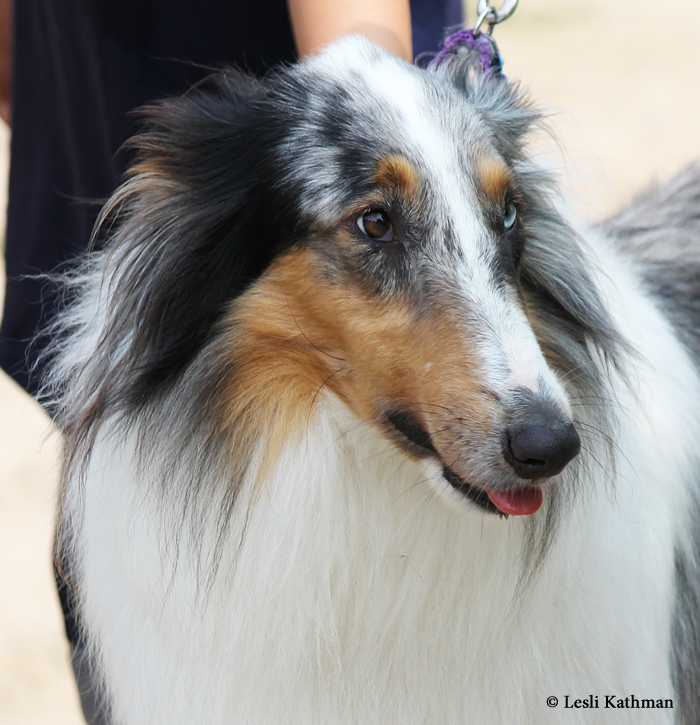 This was the dog at the dog fair. 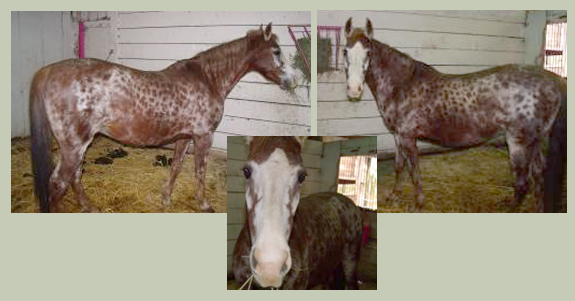 His handler did not believe he was a homozygous merle because he had more colored areas than white areas. 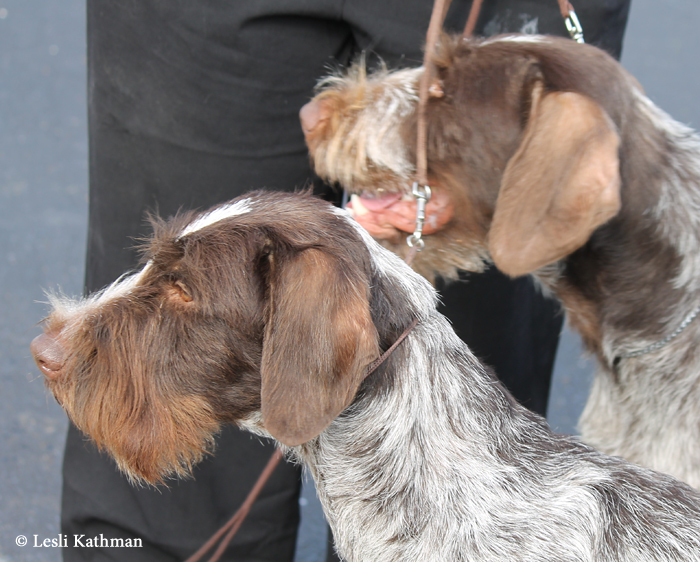 She insisted that he was just a merle dog “marked with white.” She was unaware that some homozygous merles actually have a fair bit of coloring on them. 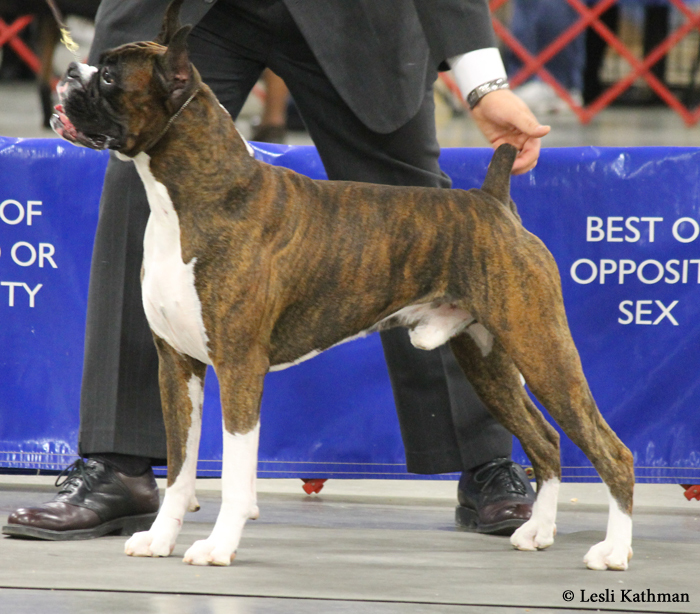 In my experience, breeds that have solid merles (that is, merles without any white patterning) tend to produce homozygous merles with more color. 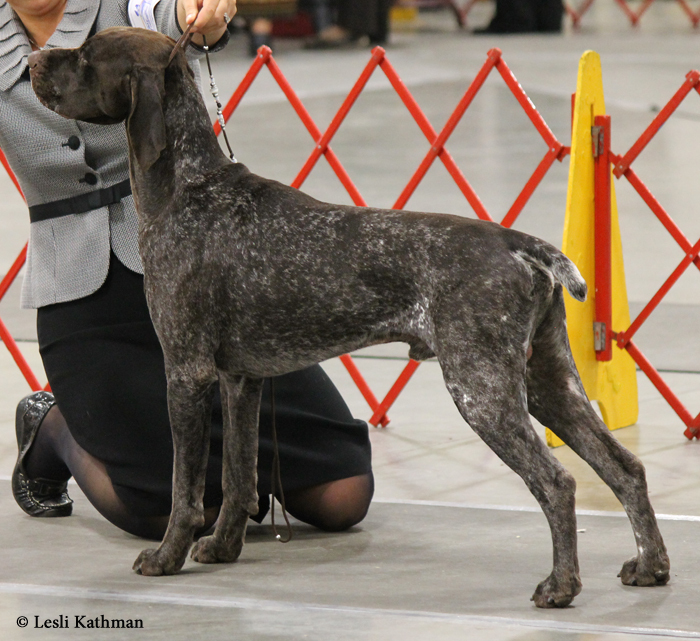 A close look at the placement of the white on this dog will show why it comes from a doubling up of the merle, rather than a white pattern. Here I’ve filled in his merled areas so that he looks like a black dog with white patterning. 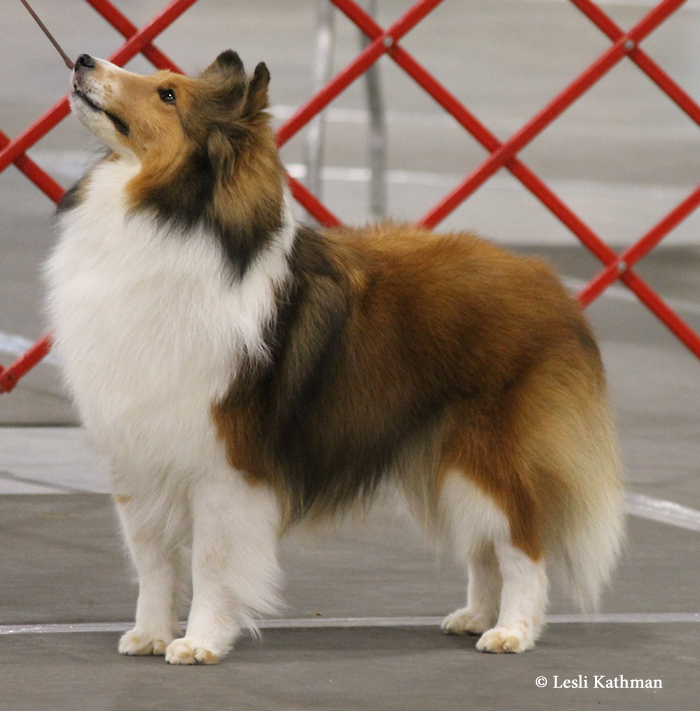 Here are some white patterned dogs to compare, starting with a Shetland Sheepdog. 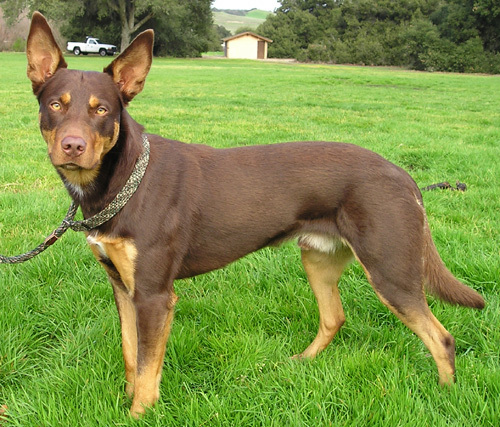 He has the irish spotting commonly seen in herding breeds. 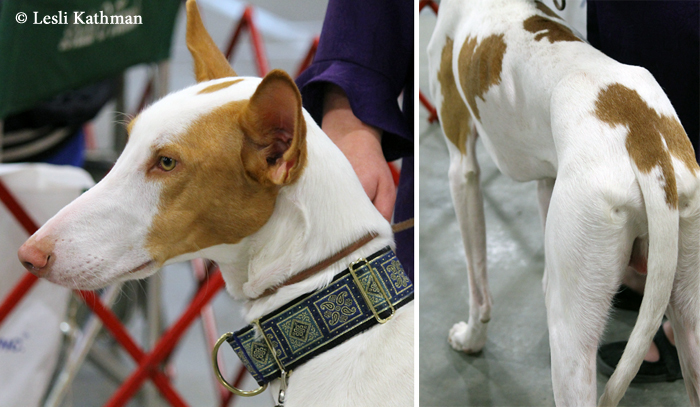 And here is an Ibizan Hound with the pattern sometimes called extreme piebald. Even though the edges on the last example are more ragged and irregular, it still looks quite different from the tinted image of the merle Dane. The placement of the color is wrong for any of these patterns. Here is what it does resemble. These two patterns look much the same. 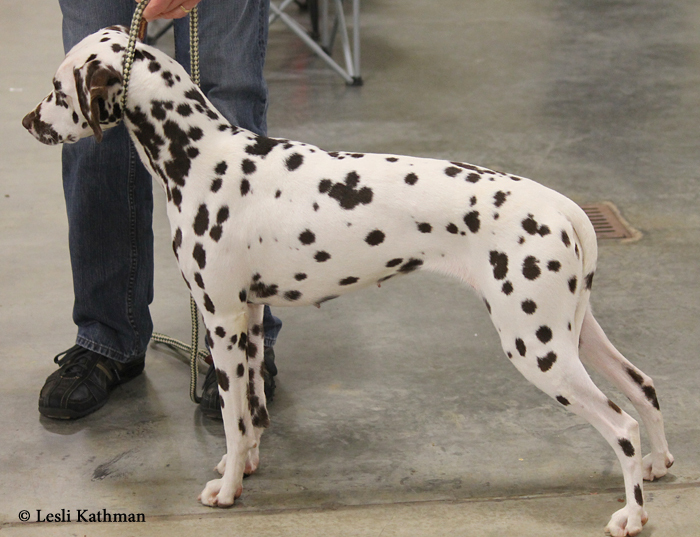 That is because the only real difference is that the dog above has white areas where the Harlequin gene came and stripped the gray coloring away, leaving those areas white. The dog below (whose patches are actually gray) had this color stripped away by a second dose of merling. 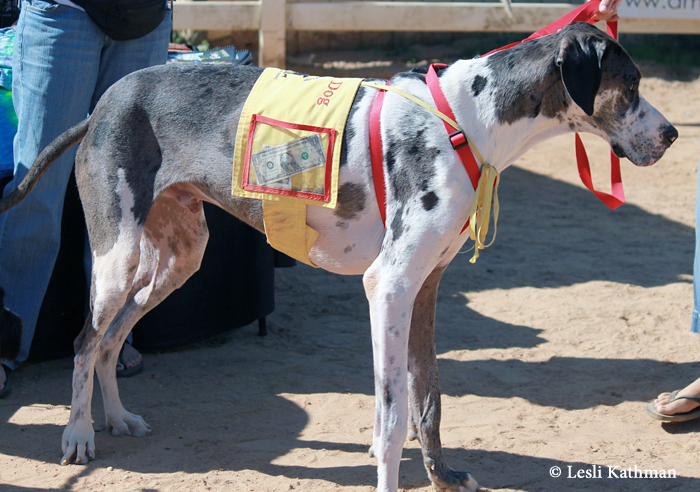 The white areas on both dogs have an outline and placement consistent with merle, not white patterning. 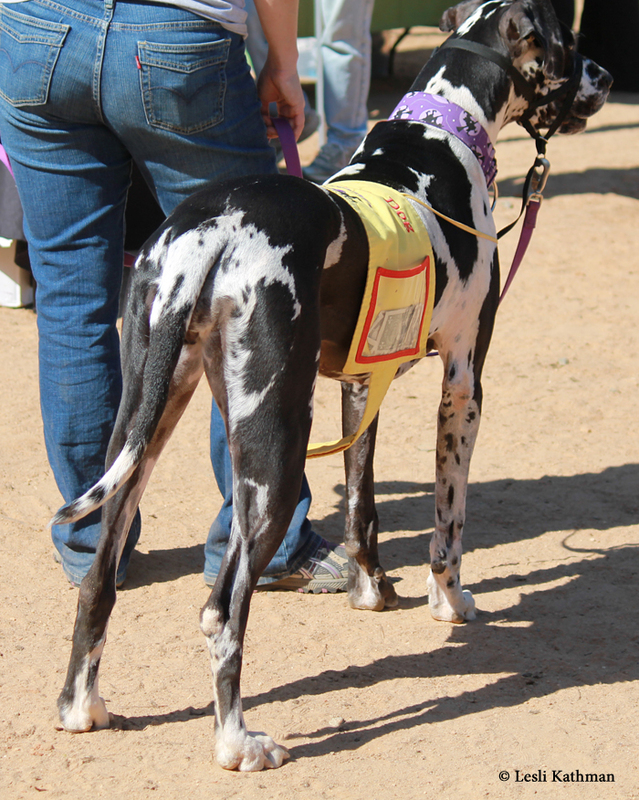 The white areas on this Dane do not make sense for any of the common white patterns found in dogs. Look at the difference between his two front legs, where one is white well up to the body and one is dark down to the end of his foot. 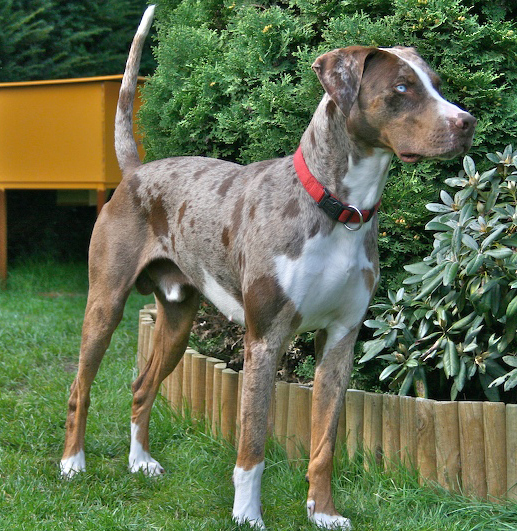 His hind legs are similarly patched and uneven, just as might be expected with a merle, but not with an irish or piebald dog. The other giveaway are his eyes. 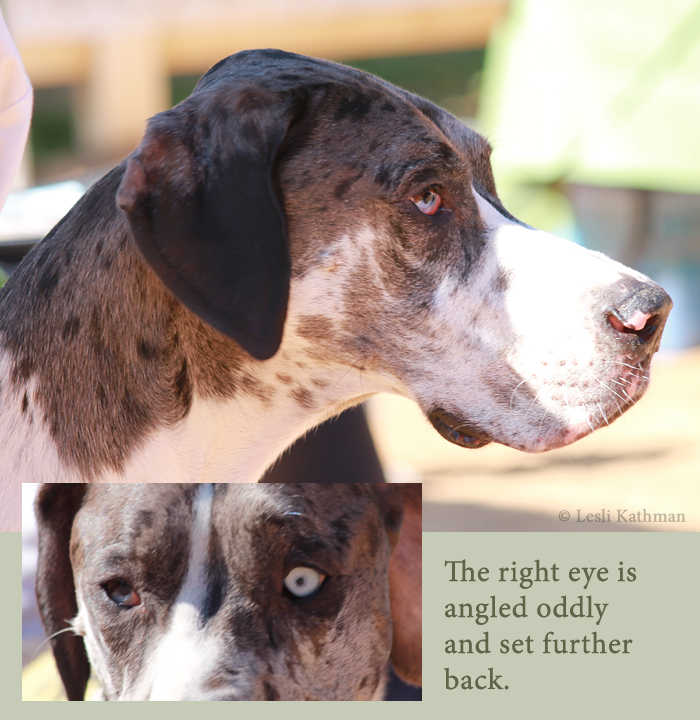 His handler believed his eyes were fine, and that they just looked odd because his one eye was particolored. 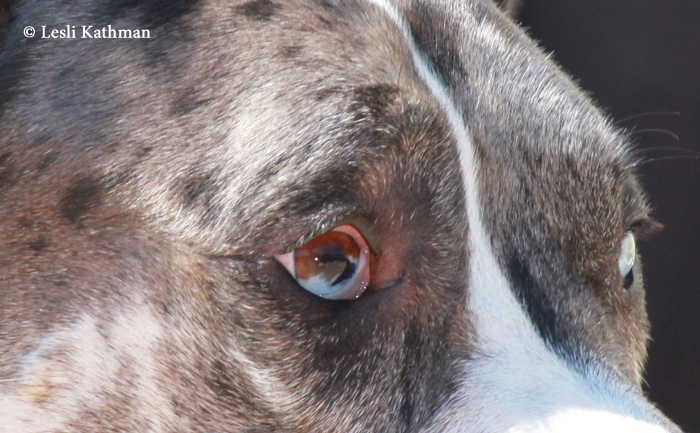 Particolor eyes can make it hard to assess eyes, but the problems with his eyes can be seen despite their coloring. This first photo shows how the black pupil of the right eye has “bled” down into the lower part of the eye. This is common among homozygous merles. His left eye, meanwhile has an unusually small pupil, which is why the eye appears so very blue in this picture. If you look carefully at that first eye picture, you might notice an odd angle to his eye. I suspect from this shot, it is something more likely to jump out at those of us who sculpt animals. These next pictures show it more clearly. If the nature of his pattern was not enough of a clue that he was a double-merle, his eyes would give him away. Defects like this are typical. This is also one of the reasons why the production of homozygous merles tends to generate some very emotional reactions. 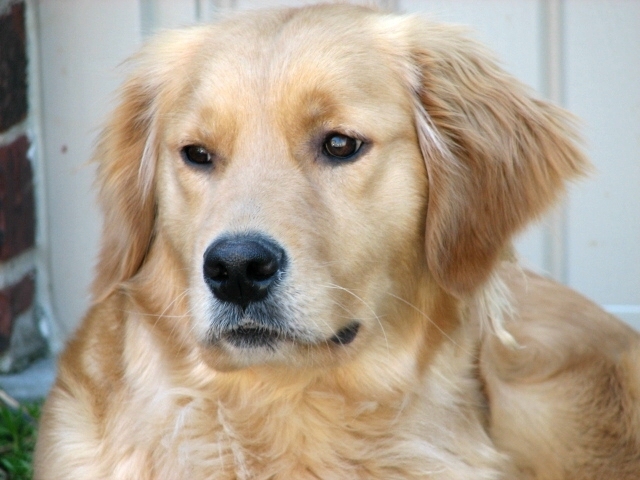 This particular dog has eyes that certainly look “wrong”, but his appearance – as double-merles go – is actually pretty mild. The eye deformities in many other homozygous merles are quite frankly disturbing to see. It is not just that homozygous merles are often blind and deaf, but that fact that hey look maimed is particularly upsetting. This probably contributed to rules in many countries that merle to merle breeding is abusive and therefor not permitted. 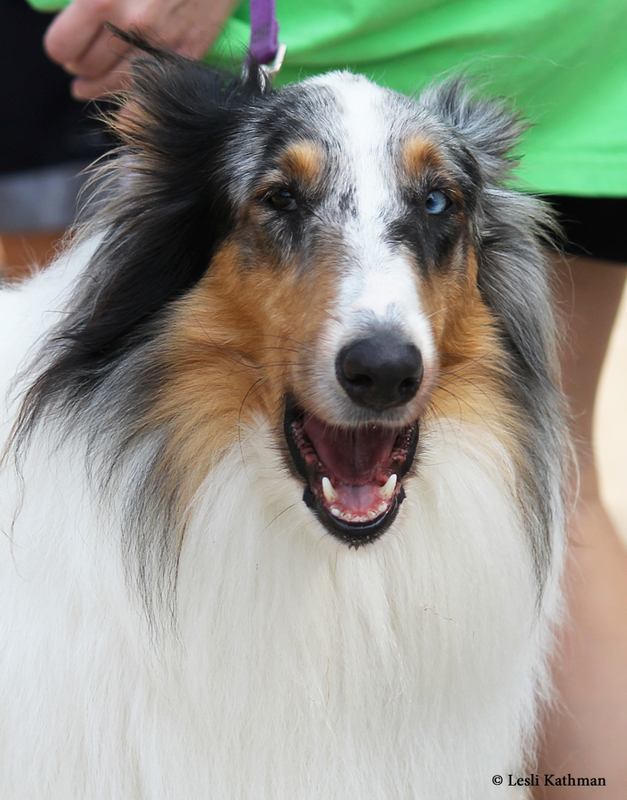 Unfortunately, in the United States the Rough Collie registry has no such rule.